Taking a page from the Neil DeGrasse Tyson playbook, Nautilus has a bone to pick with Hollywood. That bone involves multiverses and parallel universes, which the site argues haven’t been living up to their full potential in fiction. 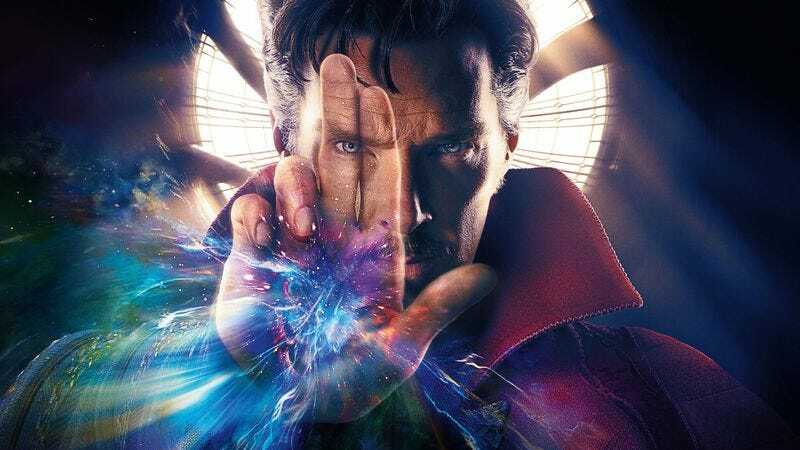 In a piece called “Fictional Multiverses Are Frankly Kind of Lame,” science writer Shannon Stirone digs into the ways in which Hollywood gets a few things right but far more things wrong about parallel worlds. The main problem is that our fiction is too tame when it comes to imagining other universes. In fact, the prevailing scientific theory is that parallel worlds might have wildly different laws of physics. So rather than just slapping a beard on Mirror Universe Spock, Star Trek should have depicted a universe in which up is down and the laws of physics operate in entirely different ways. What really offends me the most is this New Age notion that somehow thinking about the universe determines what it is. It comes from this really perverted misunderstanding of quantum mechanics. Somehow it suggests that when you observe the universe, you change the entire universe. You can’t make the universe the way you want it to be by thinking about it. Perhaps surprisingly, the parallel universe movie scientists are most down with is Sliding Doors, the 1998 Gwyneth Paltrow romantic drama that depicts two alternate realities based on whether or not Paltrow’s character misses a train. You can read Stirone’s full defense of that movie’s science over on Nautilus and check out the many, many articles the site has written about multiverses over the years.